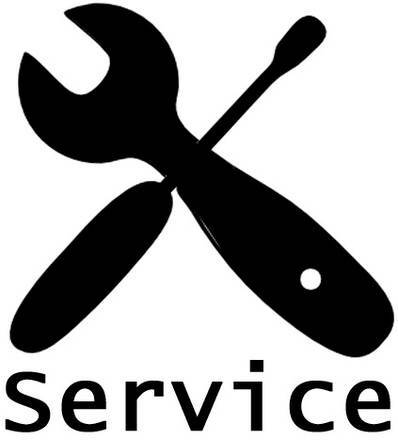 If you buy this service, SkatePro is assembling and adjusting your Mini BMX. You will receive a Mini BMX that is 90% ready to go out and ride on. All components of the Mini BMX are tightened and adjusted. Head set, Crank and Chain is adjusted so it is ready to use. If you are ordering pegs and a Mini BMX in the same order we can mount your pegs if you want us to. Just choose what side when pushing Checkout. This assembling service does not include the fitting of any extra or custom parts. Please note as well that assembling of a Mini bMX is a service, and due to this there is no right of return of this service. Please also note the service is not offered on full size BMX.